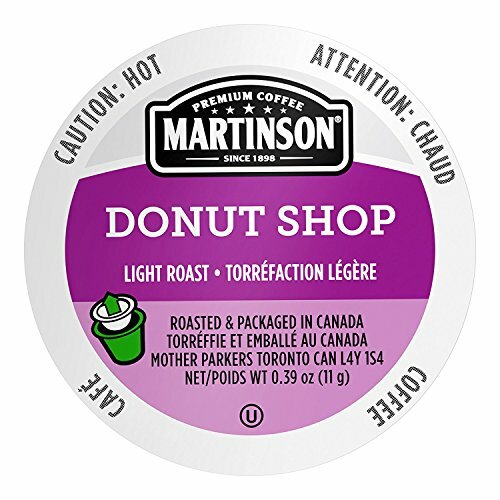 Amazon has the Martinson Coffee, Donut Shop, 24 Single Serve RealCups priced at $9.42. Clip the 35% off coupon and check out using Subscribe & Save to get this for only $5.65 with free shipping. Our Donut Shop Blend is the perfect everyday coffee. It’s a mellow, easy-sipping cup that keeps a smile on your face from sunup to sundown. Check out for $5.65 with free shipping.